Visit Carlow to discover artefacts from the Stone Age, monasteries, medieval castles and more. As beautiful as the countryside of Carlow is, you’ll need more to keep you busy on your trip there, so we’ve compiled our list of the top 5 unique things to do in Carlow. 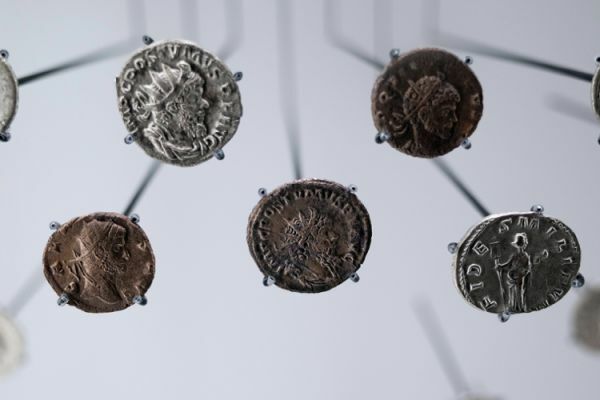 We’re moving past your traditional museums and galleries, and instead giving you unique attractions to help you make your trip special with these fun things you can’t find anywhere else! 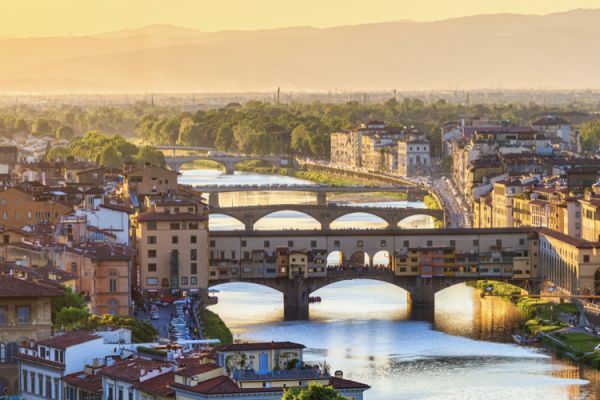 Have you been craving a getaway but don’t necessarily want to travel too far? How about going on a road trip to Wales? 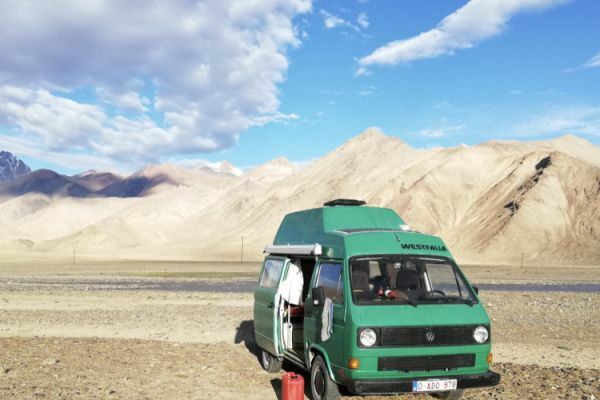 Wales is one of the most breathtaking places in Europe, filled with wonderful nature and beautiful cities, so it makes for the perfect holiday, whether you want to go on a long weekend or a two week trip with a Goboony campervan. 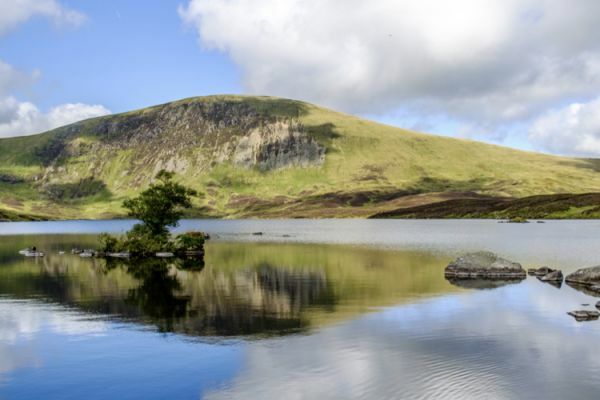 In this blog post, we give you some of the must-see spots of this beautiful land, so your Wales road trip is a truly unforgettable and great experience! There are a lots of great family days out in Kent to be discovered, but deciding which to visit can be a challenge! 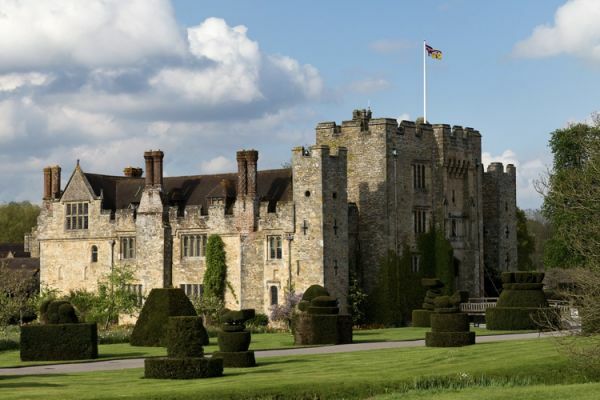 Here we will help you find the most fun things to do in Kent with a shortlist of our favourite destinations in the region. Can you name something better than cosying up on the sofa with a good book in your hands, and a warm cuppa sitting next to you? We can’t, except… perhaps heading to a literature festival to engage with everyone else who loves doing this! At a literature festival you have the opportunity to meet both fellow fans and renowned authors, participate or listen to lively debates- and discover new things to add to your reading list. 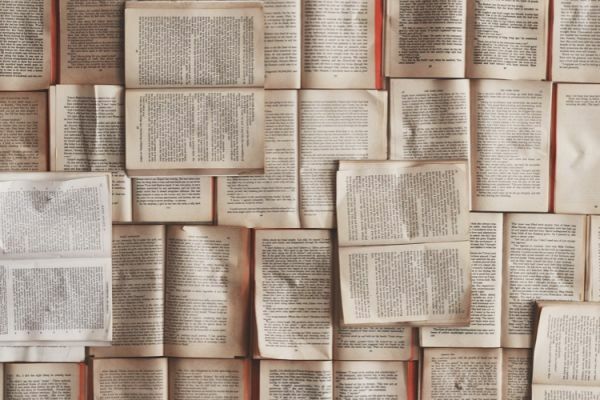 The United Kingdom is absolutely filled with literary festivals, but we’ve narrowed it down to out top 5 festivals, suited for a variety of audiences. So now it is time to get reading, get going, and then get reading again! 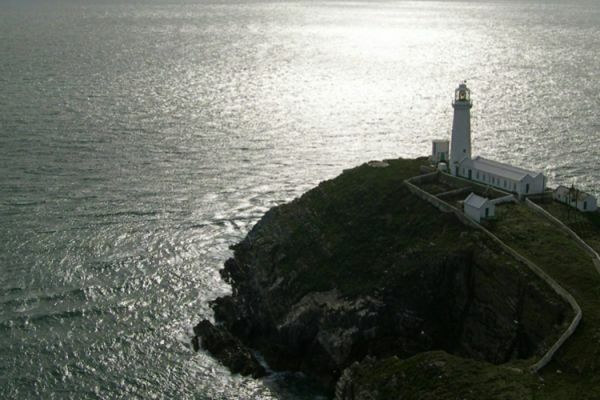 If you’re searching for peace and tranquility, then look no further than the charming Isle of Anglesey. Once you’ve been lucky enough to spend a day among their rolling green hills, never-ending views and crystal waters, you’ll never want to leave. 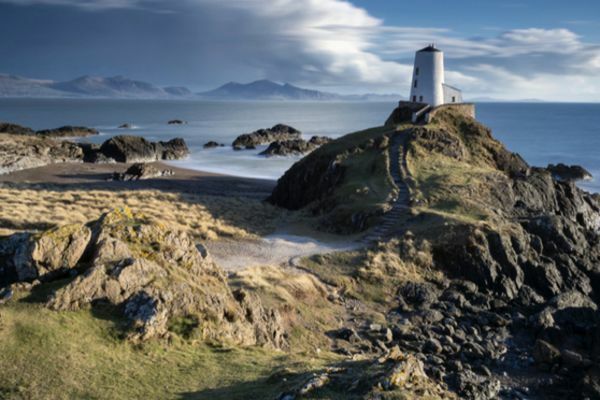 Anglesey is filled with numerous delights and gems, and so we’ve compiled our top 7 reasons to visit Anglesey. From basking in history to spotting the cutest squirrels, there is something for everyone on this little island. The only way to make this Anglesey even better? By visiting in a motorhome and pitching at one of the best campsites in Anglesey, which you’ll also learn about in this blog! Scotland is filled to the brim with dramatic landscapes, historical sites, rich culture and more. The best way to experience as much of this as possible is through a road trip around Scotland. This allows you to be in charge of your own journey, take in as much as possible and see everything first hand. 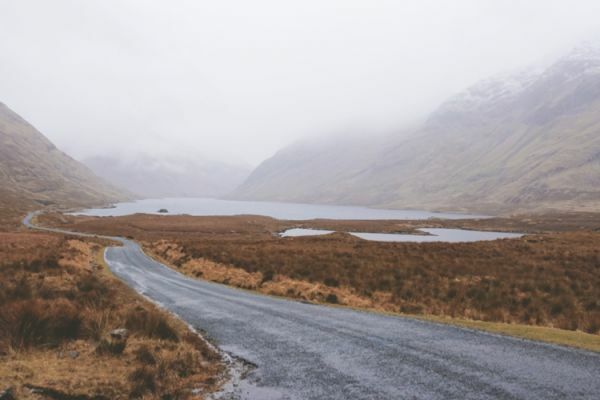 In this blog, you’ll learn about the most important rules and tips for driving in Scotland, as well as the 5 best road trips to take! Are you planning an exciting road trip and could use a little help making sure you manage to see all you want without wasting too much time or having to constantly be in a hurry? 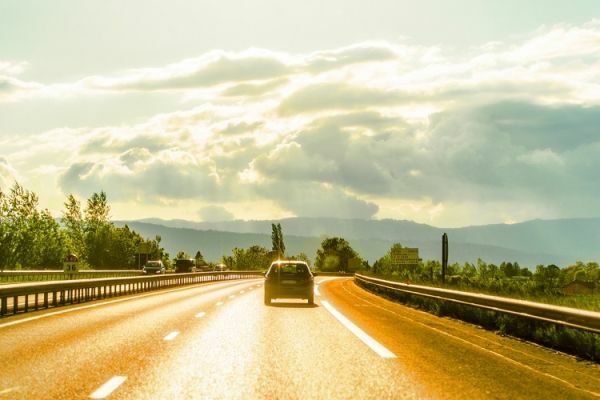 In this blog, we bring you a list of some helpful road trip planning apps and some tips on what to make sure you have planned before leaving for a road trip and what is better to keep for the road, once you see what kind of pace you are happy with and what is important for you to see. 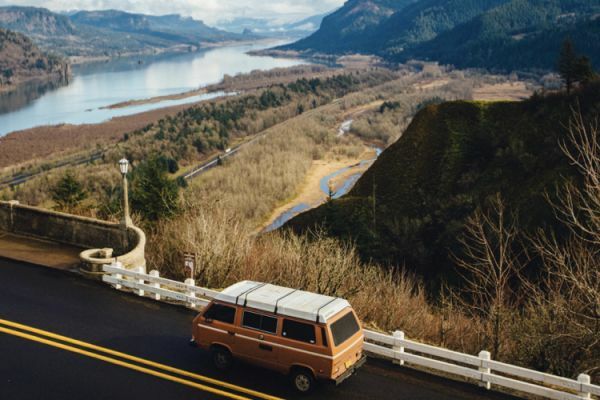 A road trip planner can make all the difference between a chaotic vacation and an unforgettable, fun holiday - so have a read through this article for some vacation prep! If you dive deep into the east of England, you’ll find the Norfolk Broads and the historic city of Norwich. This beautiful region within East Anglia houses some of the oldest and most incredible buildings in all of England. Spending a long weekend here will ensure the ideal mix of relaxation with outdoor activities, as well as a cheeky bit of shopping and sightseeing. 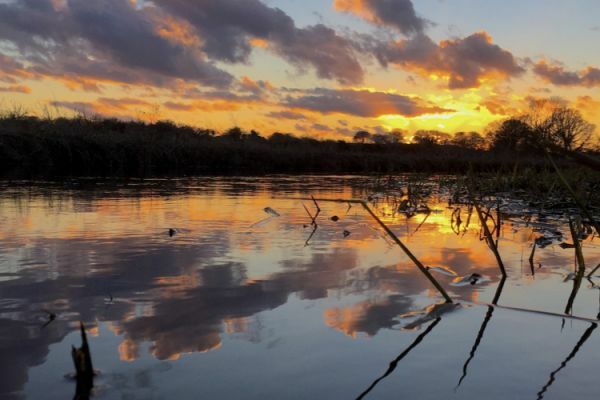 In this blog we’ll tell you our top 6 fun things to do in Norwich and the Norfolk Broads, as well as the top three campsites for you to pitch at, so get reading and then get packing! While the Lake District is undeniably beautiful and well worth a visit, Cumbria has so much more to offer! The Cumbrian coast is a hidden gem just waiting to be discovered with miles of rugged coastline for you to enjoy. We have chosen our favourite things to do in the region, as well as our top rated places to stay to ensure you are all prepared for your visit. Deep in the western Southern Uplands of Scotland, you’ll find Dumfries and Galloway. This beautiful region features a coastline of rocky shoreline and sandy beaches, as well as an inland comprised of acres of forest and green spaces. But aside from the natural beauty of this council area, there are dozens of exciting and unique things to do in Dumfries and Galloway. From spotting dolphins to zooming down a zipline, your holiday will be so packed with things to do that it’ll feel impossible to choose! 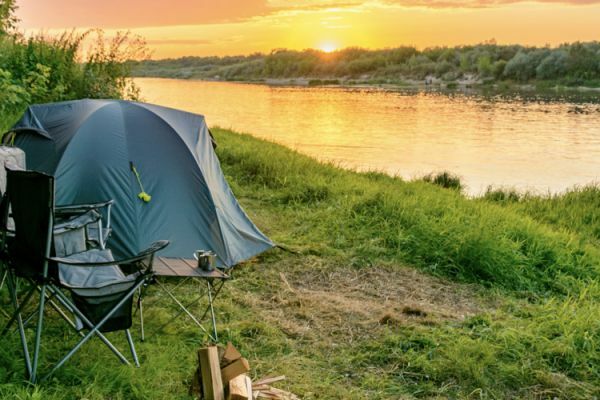 That’s why we’ve narrowed it down to our top 5, and included our favourite 3 campsites to pitch your motorhome at during your trip! 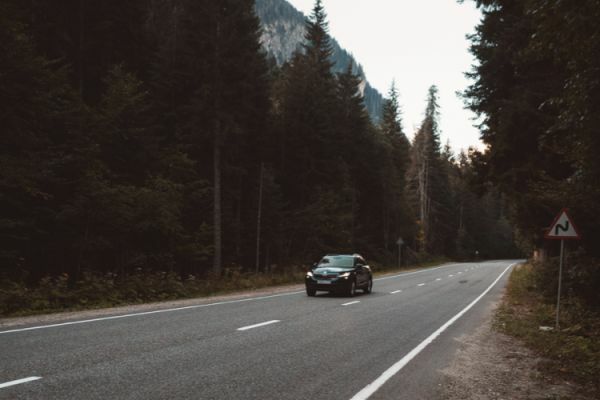 Germany is one of the best countries for a road trip, due to the close proximity of the cities and the wonderfully high speed limits on highways! But when entering another country, it is vital to inform yourself of the rules and regulations, to avoid a run in with the law from disrupting your holiday. So we’ve collected everything you need to know for driving around Germany, including an explanation of German road signs! Have you heard about surf camp holidays? Attending these camps has become a huge trend in the last years and there are good reasons why. Though you may associate the word ‘camp’ with bad food, cold tents and your childhood years, surf camps are very different to that. They are for people all ages, though you will mostly find adults there, so no need to worry that you will feel out of place. You will always have delicious meals and beautiful, clean rooms to stay in and will be surrounded by an amazing group of teachers that will introduce you to the wonders of surfing! Due to its weather conditions, Portugal is the most common home to surf camps and we bring you this little guide so you can figure out what is the perfect surf camp in Portugal for you! Ah Switzerland, home to lakes, villages and the ever reaching peaks of the Alps. Its central position in Europe makes it ideal for a road trip, driving to the classic Zürich, beautiful Geneva and medieval Lucerne. 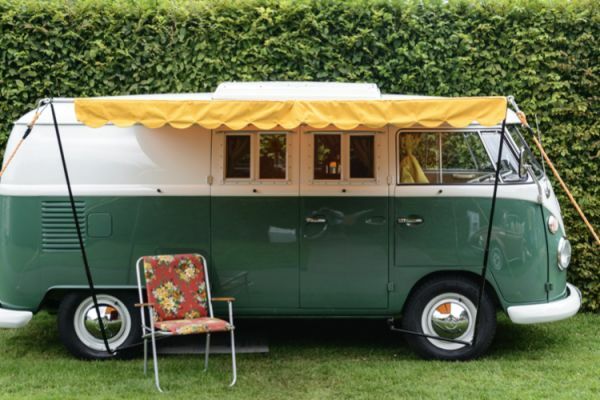 But before you climb into your motorhome, it is important to consider the toll roads, vignettes and regulations you should know to avoid any issues later. 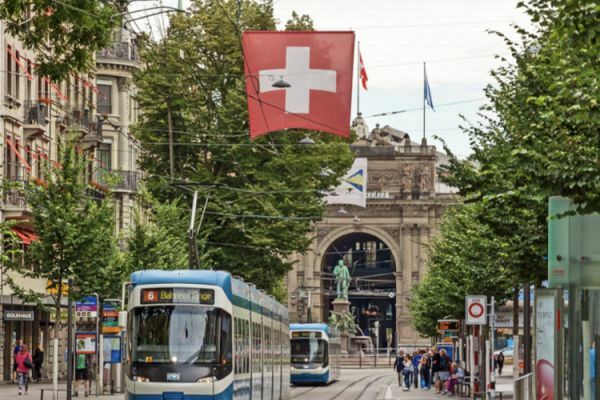 We’ll provide you with everything you need to know about tolls roads in Switzerland, so you can focus on packing and preparing for the overload of chocolate and cheese! We bring you a guide of the best spots for windsurfing holidays in the UK and a few around Europe as well. At the end of this blog, we will also give you a few tips on what windsurfing equipment you may need, how to get it and what you shouldn’t forget to pack for your adventure! Few places can match the stunning beauty of Perthshire, with its rolling hills, abundant wildlife and endless landscape to discover. 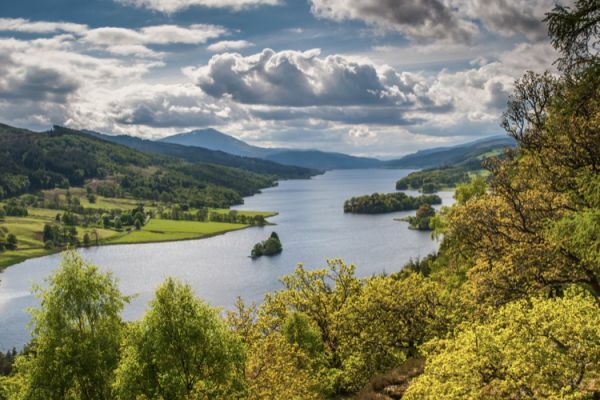 Apart from admiring the stunning scenery there are many more things to do in Perthshire, as it is an area filled with culture, history, and fun! We’ve managed to whittle it down to our top 10 “must do” activities in Perthshire, including two of the best campsites in the area to parking up your motorhome. So what are you waiting for get reading, get booking and let the holiday begin! 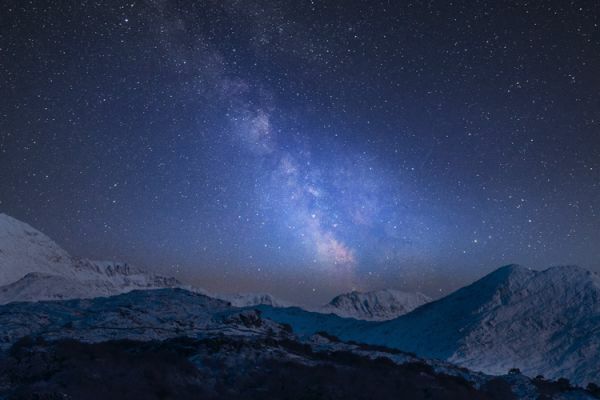 Carved out during the last Ice Age, Snowdonia’s rugged beauty is a breathtaking sight to behold. Some of the best walks in Snowdonia allow you to explore this enchanting landscape and discover its ancient tales, natural wonders and industrial heritage. While the national park may be most famous for Wales’ highest peak, Snowdon, there is so much more to discover in this wonderful area! We have chosen our 5 favourite walks in Snowdon National Park to help you make the most of your time in this unforgettable corner of Wales. Camping trips take a lot of planning, like any trip but even more. You’ve got to think about food, toilet paper, things to do, how to keep clean and so much more. But first you’ve got to get your foundations, the actual furniture to sit on and eat off. And that’s why we are here to help, providing you with the best camping furniture options for your next trip!